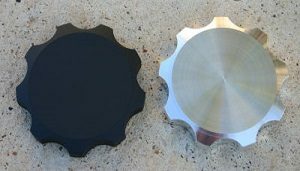 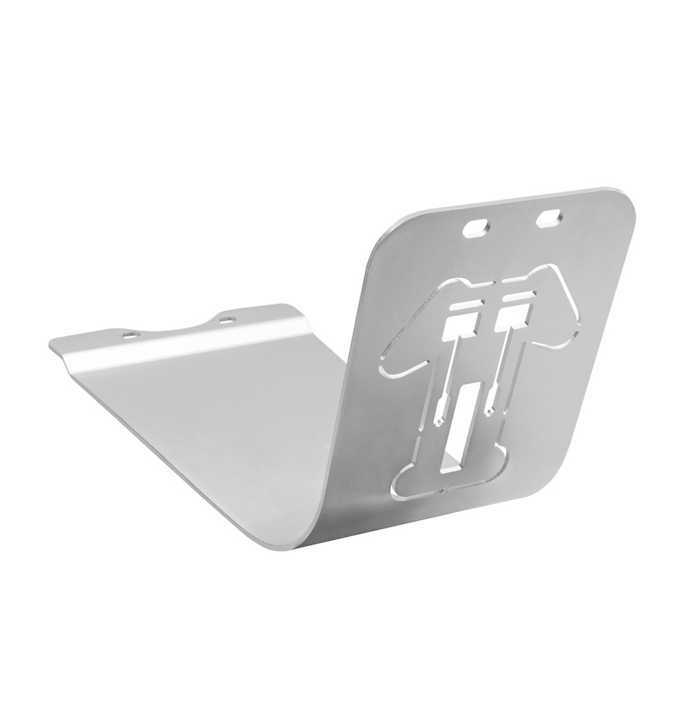 Top Quality custom CNC milled from aviation grade 3mm billet aluminum plate – Increased protection for your engine. 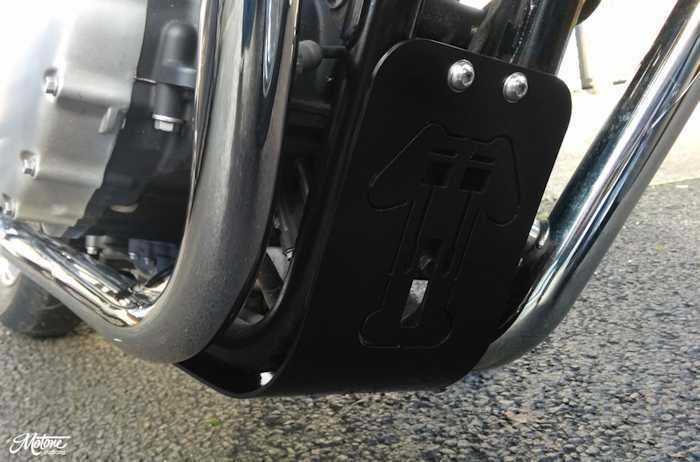 Hard powder coated Black or Anodized Silver finishes available. 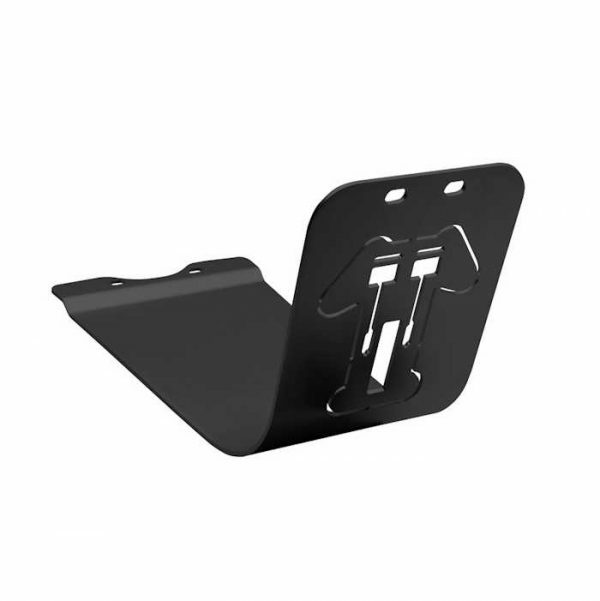 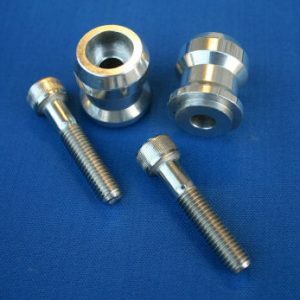 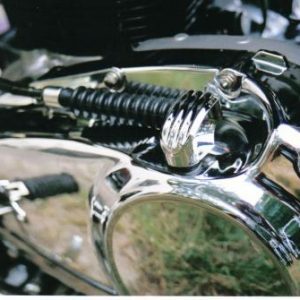 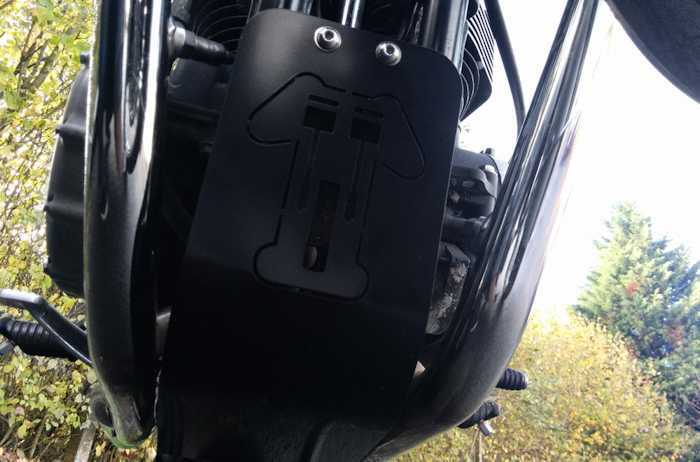 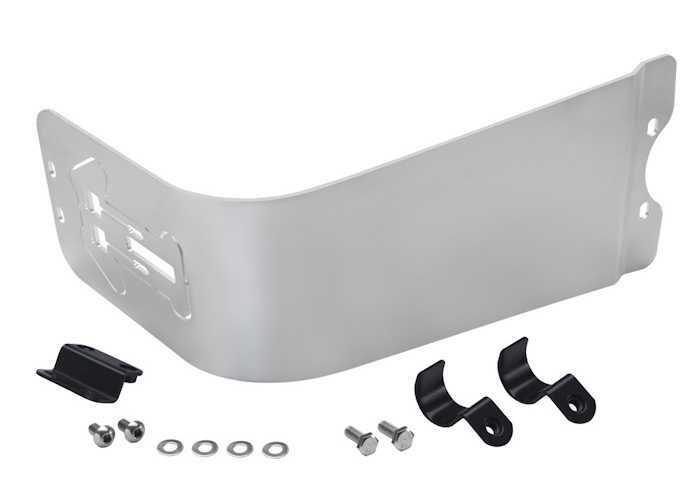 Includes all fixings necessary to mount to bike with stainless bolts – Very easy to install. 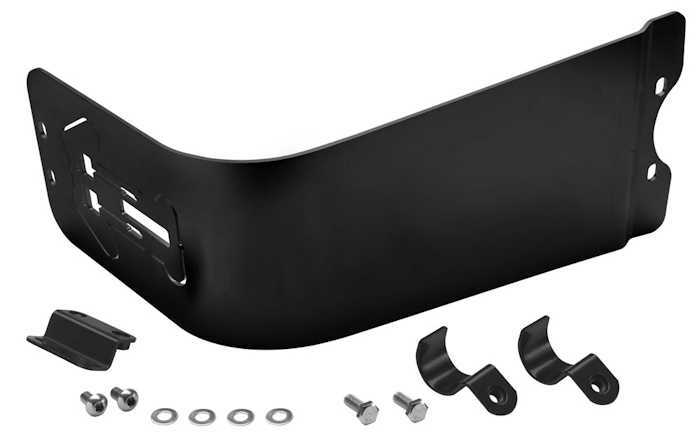 Fits 2001 and newer AIR COOLED Triumph Bonneville, SE, T100, Black, Thruxton and Scrambler.